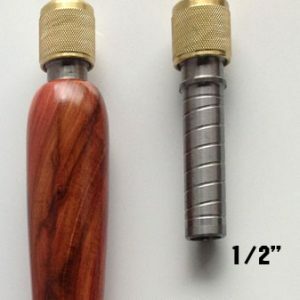 These quick change Tool Holders are specifically designed to allow Turners to quickly change between multiple woodturning tools and set the tools at any desired length. *Handles not included in packs. 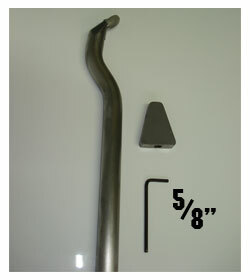 Premium 5/8″ twin scraper made by Jesse Engineering. 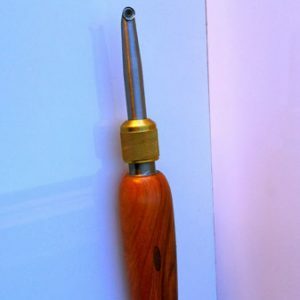 This Australian made twin scraper is designed to work with the JE QuickChange Tool Holders, offering a flexible and precision solution for the woodturners who enjoying turning with scrapers. 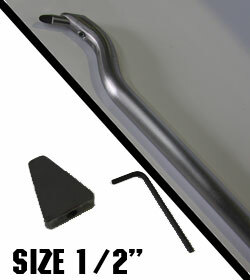 Premium 1/2″ scraper made by Jesse Engineering. 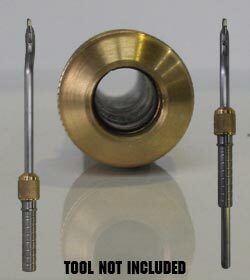 These Australian made scrapers are designed to work with the JE QuickChange Tool Holders, offering a flexible and precision solution for the woodturners who enjoying turning with scrapers. 5/8th JE QuickChange Tool Holder By Jesse Engineering. 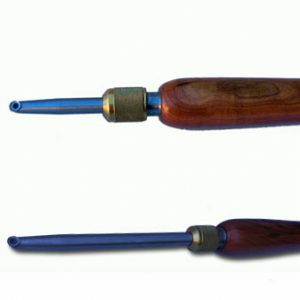 These holders are specifically designed to quickly change between multiple woodturning tools and hold tools at any desired length. 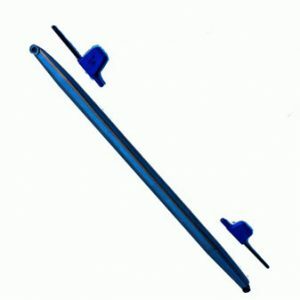 Packs do not include handle. 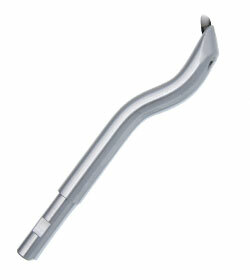 The JE Hollowing Tool range by Jesse Engineering have been manufactured with precision and flexibility at mind. 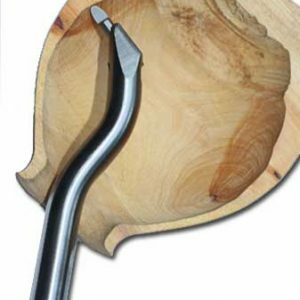 This JE Hollowing Tool bears the same angle and snake head as the standand JE Hollowing Bars but is designed to suit the Vermec brand woodturning solutions.